Most likely you are in tune with the mobile phone. So are your customers. The key to running a successful e-commerce business is to find a tool for connecting your store products and user searches. We’d like to share with you our Magento Mobile Star theme. 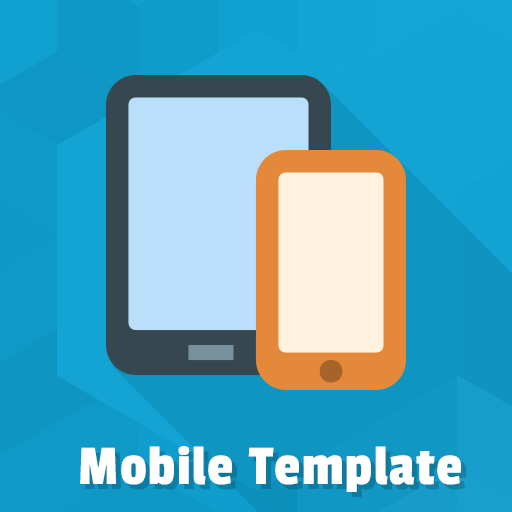 It will help you to increase mobile conversion for your website. Build the presence all around the world and get lasting success in your business. Mobile Star is professionally designed Magento mobile theme that supports Android, IOS and Windows phone platforms. 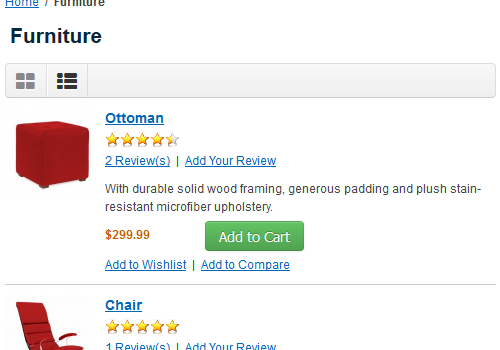 With our template, you can always count on navigation and product page improvements. 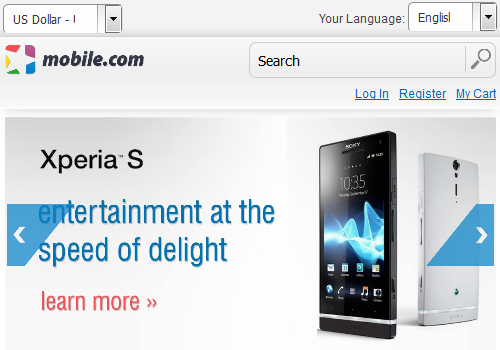 A checkout page was optimized for any advanced mobile device. Bring unique experience to your mobile customers. They will be impressed with overall usability for sure. Our Magento mobile theme provides a completely refined user experience on all supported screen display sizes. In addition to the optimised search form and mobile-ready image slider, we also offer the perfectly designed UI elements. Make your customers feel like you really care about mobile users. Buttons are visually attractive and have an ideal size according to touch screen sizes. Moreover, the Mobile Star theme comes with custom blocks which showcase new and best-selling products in the most eye appealing way. Separate sites for mobile and desktop are also supported. Use our template with touchscreen-friendly mobile navigation in order to help visitors quickly find what they need. Mobile Star comes with a user-friendly layered navigation menu. 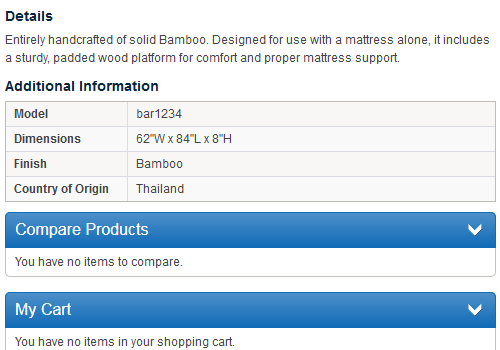 Improve user experience with easy to use category and product listing. With our Magento mobile template, you will also get filters and sort orders UI optimised for using by the smartphone owners. If you want to drive sales growth you have more chances with Mobile Star. Help your customers move through the checkout process faster. Let them use easy form filling checkout form elements optimized for their mobile devices. We provide you with finger-friendly and efficient checkout layout. 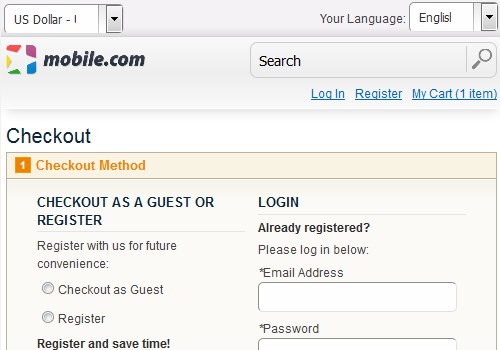 Show users your Magento website was designed with mobile in mind.